Rap and hip-hop as art forms evoke images of urban life, impossibly complex and elegant rhymes, braggadocio, misogyny and more. Kanye West, Jay-Z, Eminem... their style is part street-brawl, part big business. But what about lyrics like this? And yo mama do the lawdylawd"
Those lyrics are from "The Dirty Dozen" by Speckled Red, the great Louisiana bluesman. And if you listen closely, his song is exactly that - it's dirty, it's authentic, it's picking a fight while playing a catchy tune. 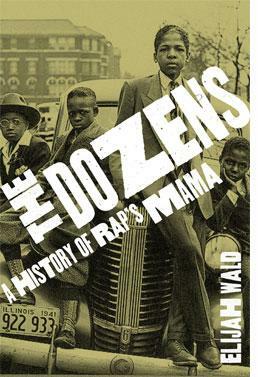 Our guest says that it's that old American tradition, along with the equally misunderstood tradition of "yo mama" jokes that gave birth to modern rap and hiphop. This segment aired on August 21, 2012.